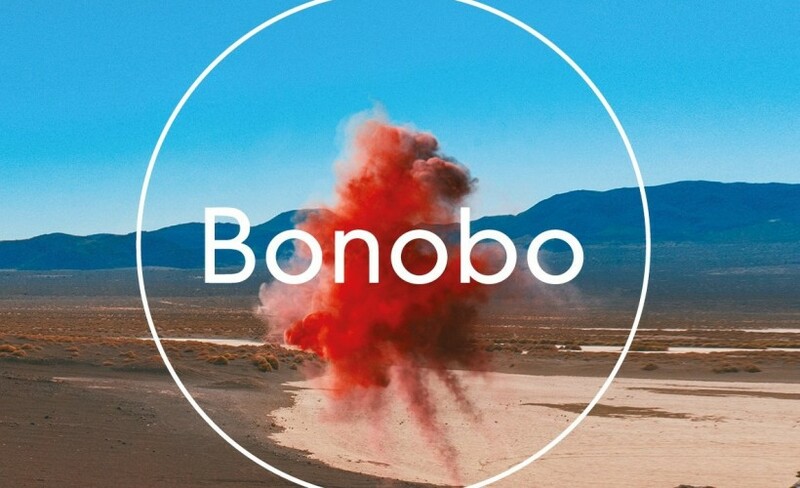 Ninja Tunes stalwart Bonobo is the work of producer and DJ Simon Green. Fusing funk and hip hop, his work is compulsive listening. The beginning of this year saw the release of his latest record; Migration. To promote the new material, he returns to the UK to take over Alexandra Palace in London for a very special show taking place on Friday 1st of June 2018. Excitment is certainly building, so do not hang around and book your Bonobo fast as they will go. Gigantic enables you to make a gig ticket booking 24/7 using your smartphone, tablet or computer on the go or sat at home. We highly recommend you set a personal reminder with Gigantic right now so we can alert you with a text message or an email when they become available at 09:00 on Friday 29th of September. Green has an impressive back catalogue which starts with his 2000 debut Animal Magic and is followed by the albums Dial ‘M’ For Monkey, Days To Come, Black Sands and The North Borders. This year has seen the release of his sixth studio album titled Migration. Having achieved commercial success and received critical acclaim, it is already been regarded by many as one of the finest records of this year. As there are only limited supplies of Bonobo concert tickets being released, you will need to act fast and book yours early as they will sell out quickly. With excellent customer service, Gigantic makes it easy to select from the huge amount of essential gig tickets on offer allowing you to make a stress-free booking for your big night.